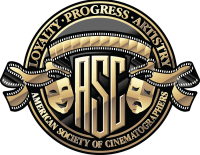 ASC member John Bailey has been elected president of the Academy of Motion Picture Arts and Sciences by the organization’s Board of Governors. Bailey is the first cinematographer to hold the position in almost 60 years, the other being George Stevens, who was better known as a director. 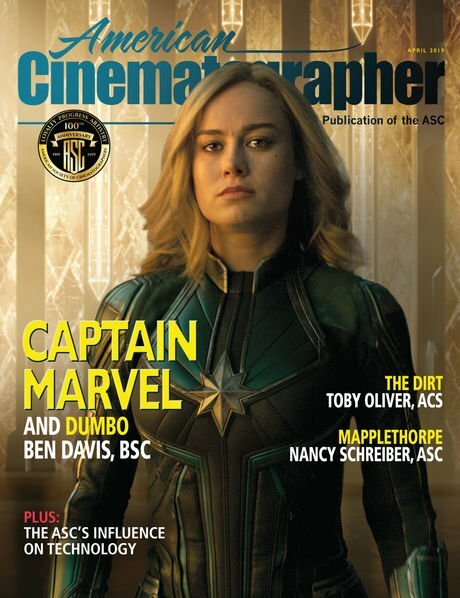 Bailey is beginning his first term as president and his 14th year as an AMPAS governor in the Cinematographers Branch, which is also represented by ASC members Daryn Okada and Mandy Walker. He studied at Loyola University and the University of Vienna, later completing his education in the graduate film program at the University of Southern California. Though he initially intended to focus on writing, aesthetics and criticism, his exposure to the films and filmmakers of the French New Wave while in Europe and his experience in taking a cinematography course changed his perspective. 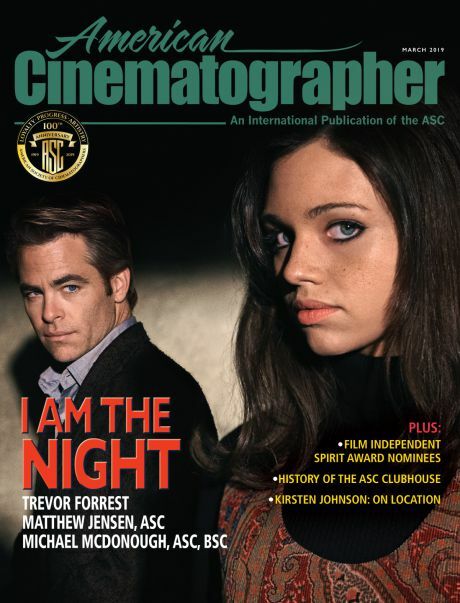 He noted, "Then Vittorio Storaro’s work on The Conformist made me decide to become a cinematographer." Bailey moved on to work was a camera assistant and operator for such ASC greats as Don Peterman, Ric Waite, Charles Rosher Jr., Vilmos Zsigmond and Néstor Almendros. Bailey is flanked by cinematography greats John Alton (left) and Stanley Cortez, ASC at the Clubhouse in Hollywood in the mid-1990s. His credits include Open Window, Boulevard Nights, Ordinary People, American Gigolo, Continental Divide, Cat People, That Championship Season, Racing with the Moon, The Big Chill, Mishima — A Life in Four Chapters, The Pope of Greenwich Village, Silverado, The Accidental Tourist, Groundhog Day, In the Line of Fire, As Good as It Gets, The Anniversary Party, The Way Way Back and A Walk in the Woods. Recommended for ASC membership by John A. Alonzo, among others, Bailey was invited to join the Society in 1985, and in 2014 he received the ASC Lifetime Achievement Award. Bailey accepting the Lifetime Achievement honor at the ASC Awards in 2014 with presenter and frequent collaborator Lawrence Kasdan. Bailey is also the author of the long-running John’s Bailiwick blog, which has been published by the ASC since 2009. During that time, he has tackled a broad range of subjects pertaining to the arts. To that end, he introduced in his first Bailiwick post with the statement, “I can’t promise you that any of what I say will conform to the tenets of Cartesian logic, much less have any immediate relevance to your daily concerns as cinematographers. What I will try to do is draw out what I know as a person interested in the arts and how it intersects my work as a cinematographer. “I am not a techno nerd and cannot even suggest that I can be a source for any technical or scientific information, if that is your bailiwick. My whole frame of reference for motion pictures is not even especially visual. I was not a picture taker as a child and came to movies as a graduate student at USC only after an undergrad literature major at Loyola LA. I hoped to learn film 'grammar' in order to be able to write about filmmaking. It was hoped by many of my generation that a New Wave of filmmaking would break on the shores of Malibu and Hollywood, cresting as high as the French, Italian and Swedish ones, which at that time were re-inventing cinema. The critical mouthpiece of the French New Wave was Andre Bazin. “It was my dream to become the American Andre Bazin, though I had no desire to die prematurely like him at age 40. “So, for this blog I will try to write about some of the issues of concern to us all in the immediate and evolving world of film. But for me that is really a small factor in the whole equation. I came to film with the baggage of a liberal-arts education, and I have dragged it like a character out of Beckett through the last four decades of my life and work. For good or indifferent, I will be opening some of it out into the light here, examining how deeply intertwined aesthetics and the arts must be with our technical work. I hope I can give you some window into my aesthetic ramblings as I stumble across the pitfalls of technology. 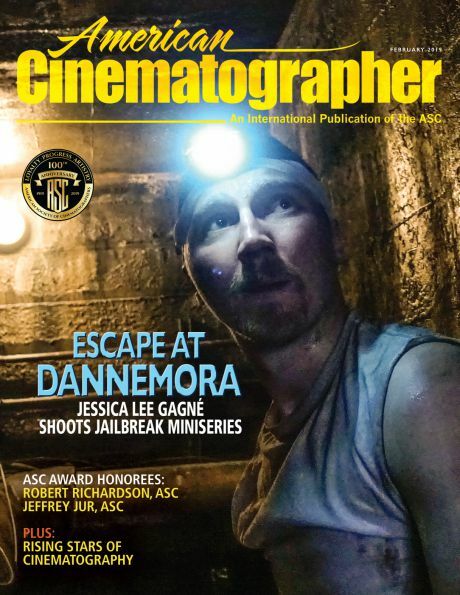 Notes ASC President Kees van Oostrum, “Given John’s many years of service to the Academy and his unwavering dedication to the cinematic arts, he will be an excellent leader.